Dons Trust Board member Jane Lonsdale has an update on the work she is involved in for the Trust. On the Dons Trust page of the matchday programme against Fleetwood last March, I wrote about the setting up of the Trust’s Diversity and Inclusion (D&I) working group. The group, which I chair, has met three times now. 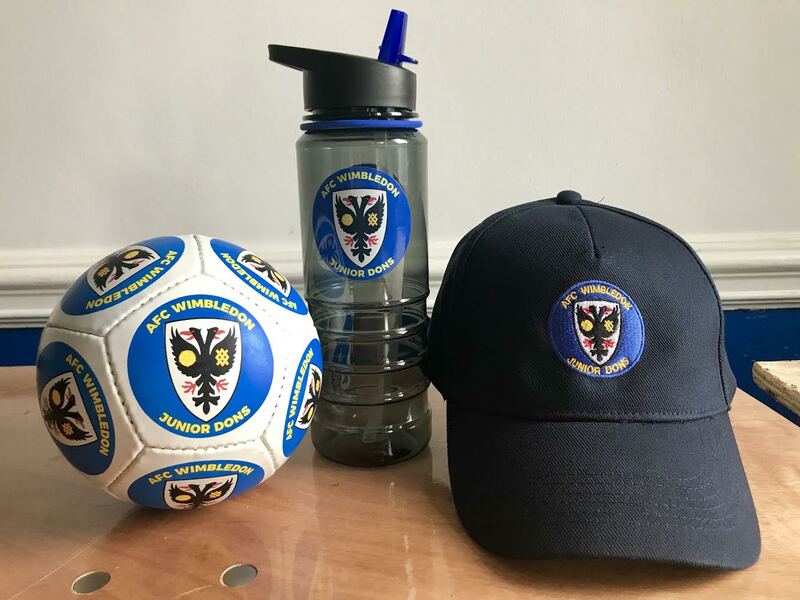 It has representatives from most of the diversity-protected characteristics (which include gender, race and disability) and includes members from the Dons Trust and Football Club Boards and the Foundation. We work to improve the experience for everyone at the club and the Trust. 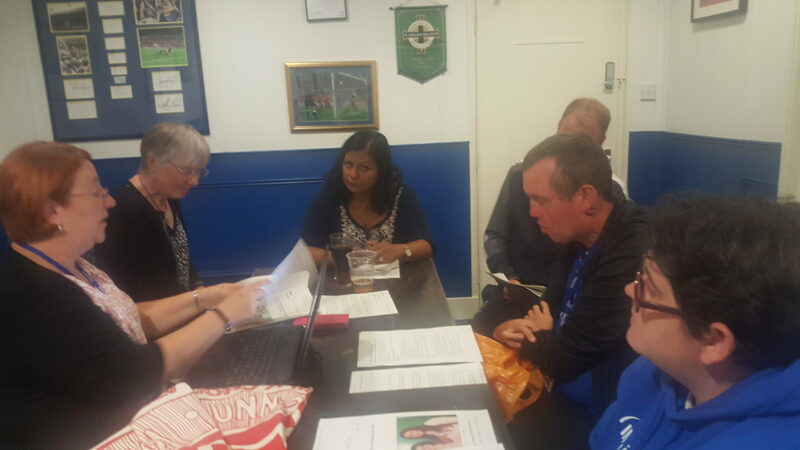 Organising a Women at the Game (WatG) event at the pre-season friendly against Queens Park Rangers. 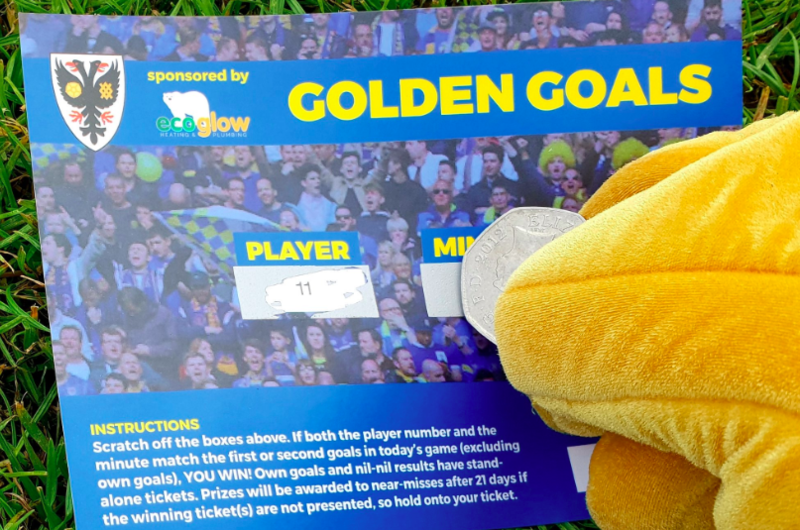 The stated aim of Women at the Game is “to give women their first taste of live football in a supportive environment”. We will be running another WatG event early next season, so please do let any women who may wish to experience live football know. Working with On the Ball (@onthebaw), set up by three young female Celtic fans, to provide free sanitary products in ladies toilets at football games to assist with stopping period poverty. Working with Kick It Out and the football club to amend the wording in the programme on ground regulations so that it covers abusive language targeting specific members of the community, to demonstrate that our club is welcoming to all, and will deal with any issues that might arise. Supporting Stonewall’s Rainbow Laces campaign to raise awareness of LGBT inclusivity at the Southend home march on 24 November. There are some other initiatives planned, and if anyone would like to help, please do get in touch with me at jane.lonsdale@thedonstrust.org. I also oversee the Junior Dons (JDs) section of the Trust. Following the recruitment of four new volunteers earlier this year, some initiatives have been undertaken. These include updating the renewal reminder letters to JDs and giving them information on what their membership provides for them. We have also taken delivery of and distributed the new exclusive JD members’ gifts. Gifts were sent out in September to current and lapsed members who had requested a joining gift but hadn’t already received one. 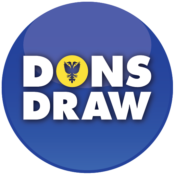 If there are other eligible JDs who haven’t yet received a gift, please email juniordons@thedonstrust.org with their membership number, the date they joined and their choice of gift. Stadium tours after Saturday home games are still available for all JDs, and new volunteers Patrick Tuggey and Aaron Thakar can book a place for Junior Dons: contact them at the above email address. Isa Dabrowska, one of the new volunteers, has taken on the role of the JD administrator and is responsible for the two JD newsletters sent out each year, birthday and Christmas cards, and organising the JDs’ Player of the Season votes. 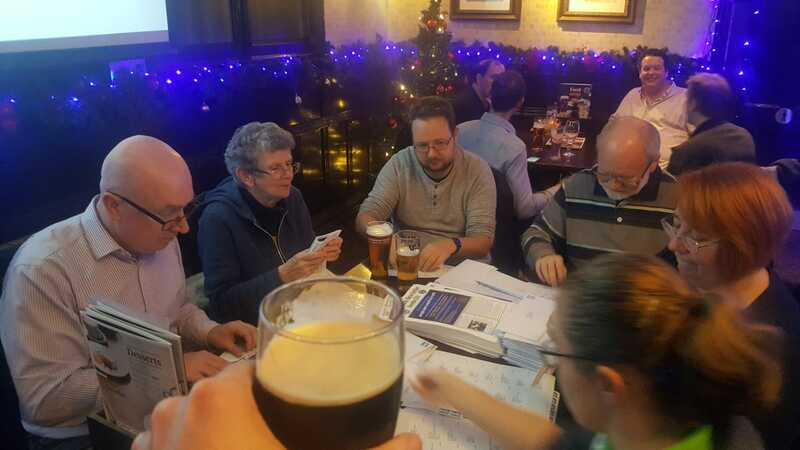 Isa has done a fantastic job in updating the style and content of the newsletter to make it more appealing, and a group of volunteers met at the Prince of Wales pub in Wimbledon recently to organise its distribution. This entry was posted in News and tagged programme page. Bookmark the permalink.